We have teamed up with Red Funnel to offer a shuttle bus from Town Quay. A combined ticket will become available shortly, check back for details. After the concert Red Funnel will be running a increased service from Town Quay to Cowes, along with the Car Ferry. Please check this site for the actual times of the sailings shortly. Buy your discounted shuttle bus ticket in advance HERE for £3 return – on the day fare will be £5 return. The drop off and pick up point for the stadium is at Chapel Road. • Customers should note that the journey time is around 10 minutes although during peak periods and with high levels of extra traffic some journeys may take longer. 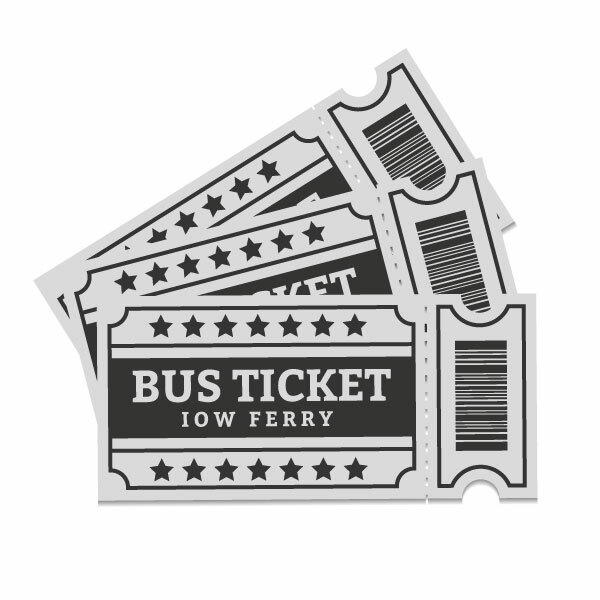 • Customers should be prepared for a short wait for return buses to Town Quay due to the increased levels of traffic. • Please note that concessionary passes are NOT valid on this service.